Only using fresh pressed organic coconuts it is possible to achieve the creaminess and taste our milk is known for. The simple fact about coconut milk is that quality tastes better. 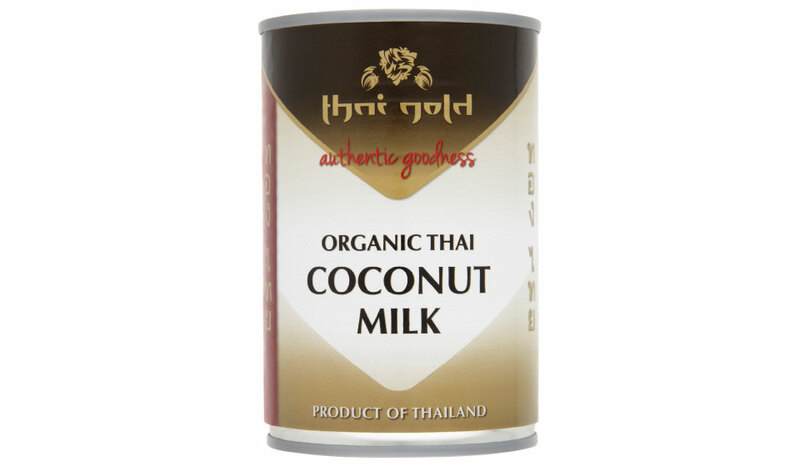 No matter if you are cooking Thai curries or making deserts, good quality coconut milk shines through. The texture, creaminess and flavour of our virgin pressed Thai Gold Organic Coconut Milk is unmatched, because we want you to make great tasting food. Organic Coconut Extract (99.65%), Stabiliser - Organic Guar Gum (0.35%). Shake well before opening. Product can separate.